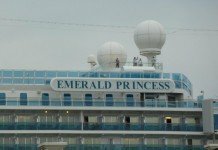 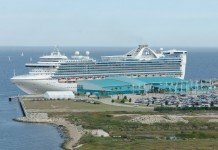 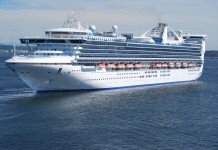 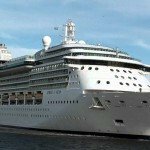 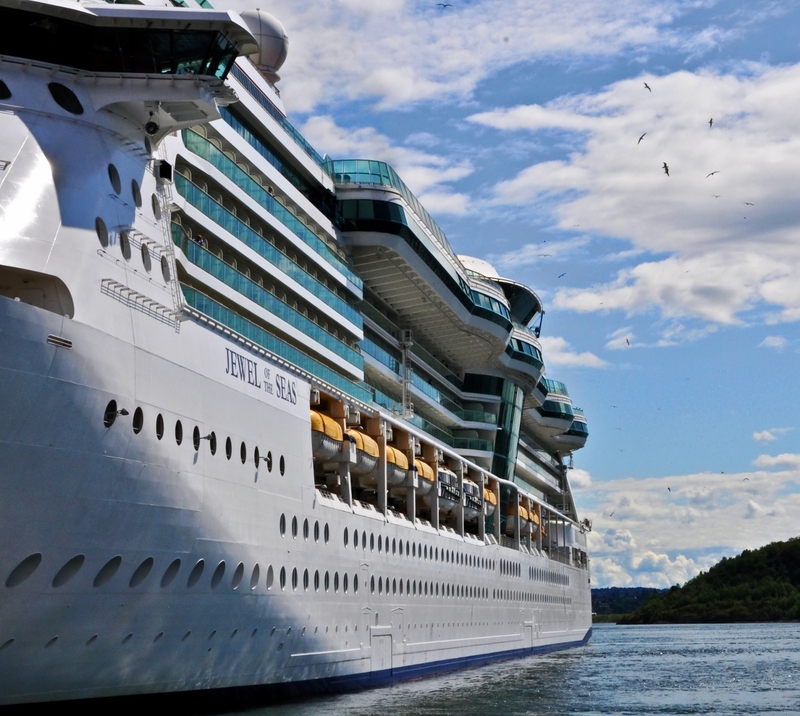 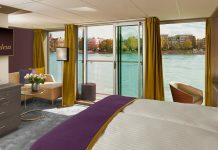 Royal Caribbean will spend $30 million on a major upgrade of Jewel of the Seas prior to a relocation of the ship from the Caribbean to sail from Rome, Italy. 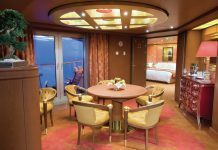 The upgrade, scheduled for April, will see 24 extra passenger accommodations added, including a two-bedroom family suite. 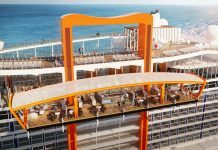 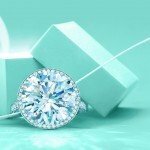 In addition, new restaurants popular across the fleet such as fine Italian dining venue Giovanni’s Table and Izumi Japanese will be installed. 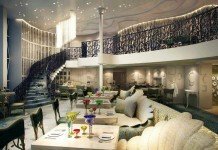 The existing Chops Grille steak and seafood restaurant will also be refreshed to bring it into line with a similar look exhibited across the fleet. 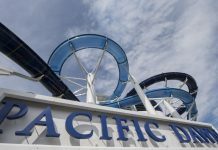 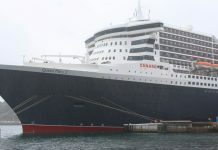 High-speed VOOM internet will also be installed on the ship along with a new giant movie screen on the upper pool deck. 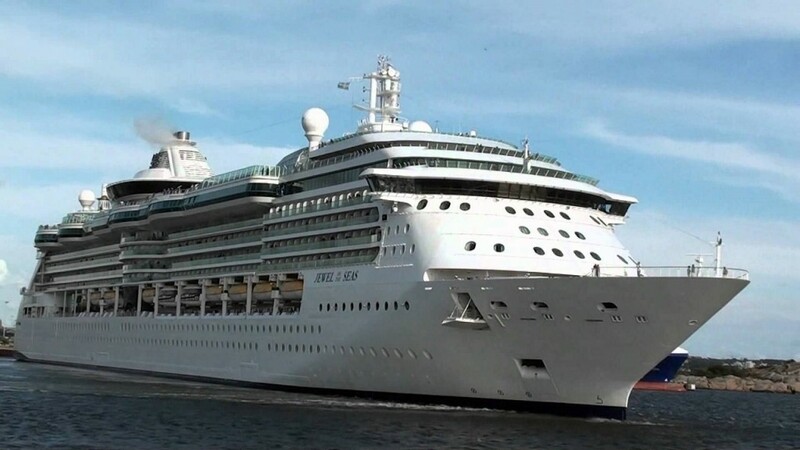 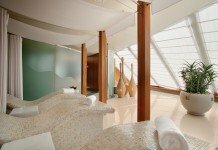 Jewel of the Seas will cater to 2,500 passengers upon its completion and is part of the same class of ship as Radiance of the Seas, which sails in Australia during the summer. 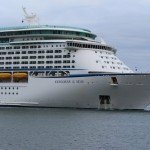 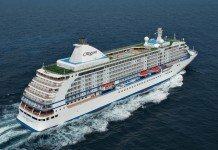 Previous articleOvation of the Seas – here in one year!